Welcome to Drain Masters Plumbing Company. We are a family owned and operated full service plumbing company with over 22 years of experience which gives us the experience and efficiency that will save you money while ensuring a professional top quality plumbing system. We specialize in drain cleaning as well as all other plumbing services, like water heater & garbage disposal repairs/installs, pipe lining process, leak inspection, leak repair and other plumbing related services in San Diego County. No job is too big or too small, we treat every job as if it were our first. Our plumbers are highly trained professionals. They pride themselves on the quality of the work performed and the manner in which they treat you and your home. Drain Masters Plumbing Company is committed to providing the finest plumbing services available to our most valuable resource, our customer. 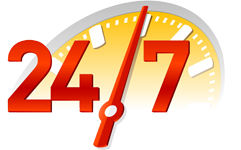 Immediate Response, No Weekend or Overtime Charges Schedule Today! 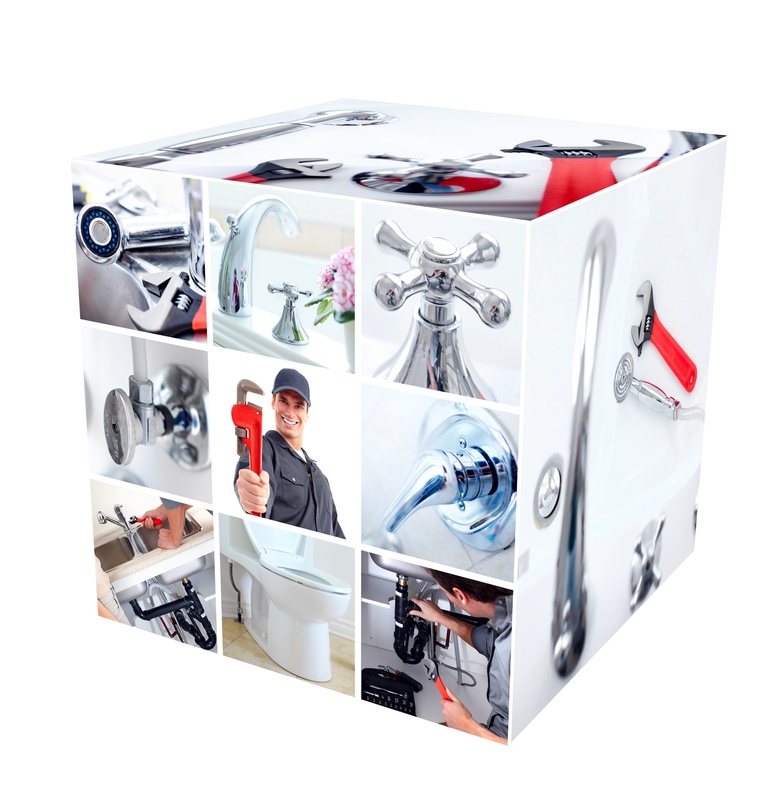 We are a full service plumbing company that prides itself on quality workmanship. We are committed to assisting our customers at their home or business and to set the standard for excellence in our work and customer satisfaction.